Note! By viewing this site, you consent to being of legal age to view adult content. Announcement: Due to Selz, some Humplex items will be unavailable for awhile. Sorry for the inconvenience everyone! Desperate to find the hot endings? Need help getting the special endings? Subscribe $1 to my Patreon. 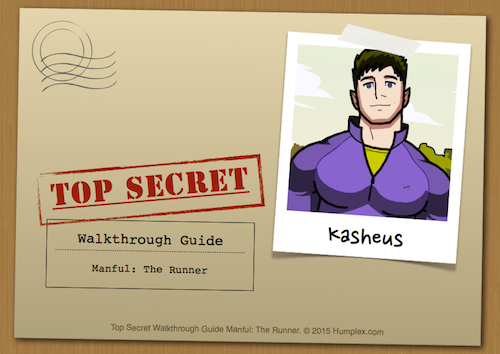 Kasheus, the Runner, runs to keep himself fit. Maybe for some naughty fun too. What are the payment methods?